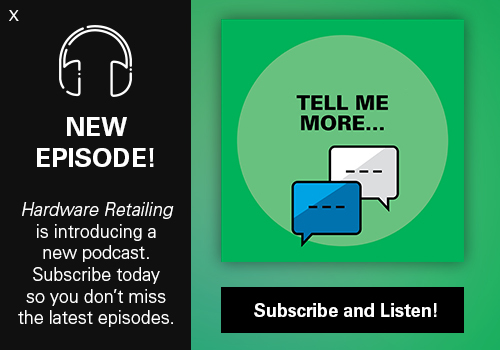 One of the key performance indicators for a retail business is average transaction size or sales per customer. Do you know what that number is for your business, and are you happy with it? According to the North American Retail Hardware Association’s (NRHA) 2017 Cost of Doing Business Study, the average transaction size for a typical hardware store is $22. High-profit hardware stores earn an average of $30 per customer. Regardless of where your numbers come in, you more than likely would welcome improvement. 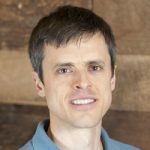 Bumping up transaction size isn’t just about selling high-ticket items, either. Even adding a few extra items to a shopping cart can make a big difference to overall sales. The ways in which you can use merchandising to encourage customers to make an impulse purchase are limited only by your imagination. And don’t just rely on the checkout counter. The best strategy is to find ways throughout the store to suggest add-on items. Some of the tactics to consider are strategically placed clipstrips, dump bins in power aisles and attractive endcaps. 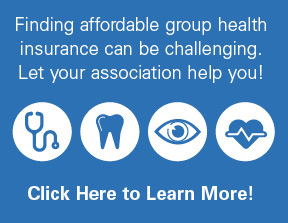 If you want to see just how effective these areas are at boosting sales, check out NRHA’s Merchandising for Profit Study at TheRedT.com/merch-for-profit. 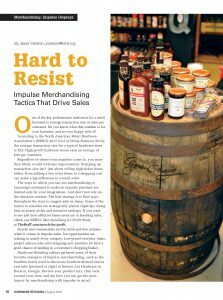 Snacks and consumables are the tried-and-true winners when it comes to impulse sales, but opportunities are waiting in nearly every category. 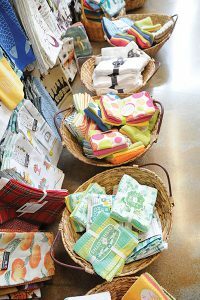 Low-priced everyday items, project add-on sales and intriguing new products all have a good chance of landing in a customer’s shopping basket. 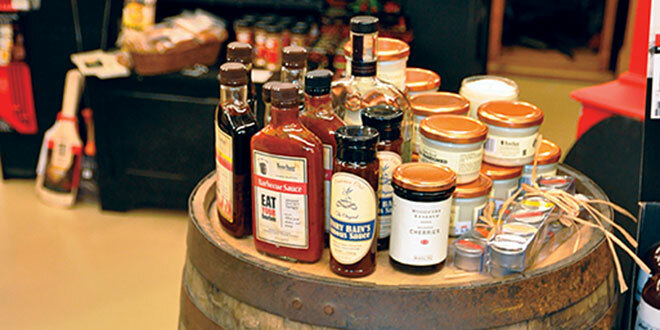 Hardware Retailing editors gathered some of their favorite examples of impulse merchandising, such as the bourbon barrel used to showcase bourbon-themed sauces and rubs (pictured at right) at Intown Ace Hardware in Decatur, Georgia. Review your product mix, then look around your store and see how you can get the most impact by merchandising with impulse in mind. In order to merchandise impulse items effectively, you need to get them out in front of customers, but don’t leave them there too long. If impulse displays get stagnant, they’ll lose their impact. Location makes a big difference. 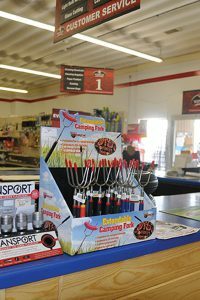 “It’s amazing how you can see an item go from not selling very well to selling out just by using a different location in the store or by using a different type of display,” says Jeff Leopold, owner of Standard 5 & 10 Ace Hardware in San Francisco. The length of time he leaves a display up often depends on how well it’s selling and where it is located in the store. Endcap displays might get changed every couple of weeks, while items on a clipstrip may get changed out when sales of the item start to slow down. 2. Ditch the metal shelves. 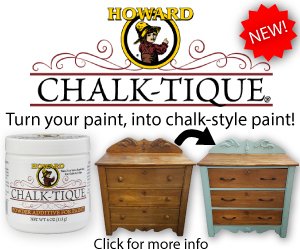 Look around Intown Ace Hardware, and you’ll see a lot of unique items you won’t find anywhere else. 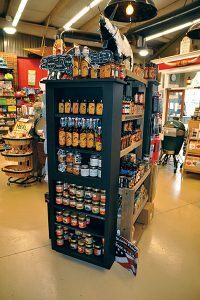 In the grill department, there are more flavors and varieties of sauces and rubs than you’ll find at most grocery stores. Customers who come to the store intending to shop the housewares area inevitably leave with more than they planned on purchasing. 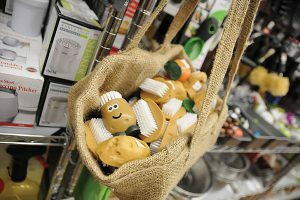 That’s because the department, which sits in the middle of the salesfloor, is full of color and variety and catches customers’ attention with its continually changing assortment of gifts and kitchen accessories. In another area of the store, Powers has a display of items that are made in Georgia. “We take pride in being able to offer those local products that no one else carries,” he says. 5. Create an area to browse. The aisles surrounding the checkout counter at Everson’s Hardware Hank in Waconia, Minnesota, look more like a boutique gift shop than a hardware store. 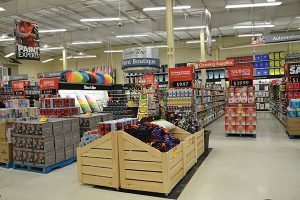 “Something we didn’t have in our area was a place for people to buy unique housewares and gift items,” says Deborah Everson, marketing manager for the store. “Now people don’t have to go out of town for options.” She continually brings in new products and features local vendors. 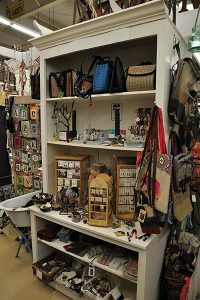 Frequently rearranging items in this area encourages even regular shoppers to browse, as they always expect to find something new. 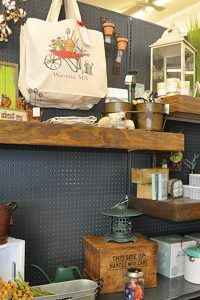 To give the area a more upscale appearance and set it apart from the rest of the salesfloor, she found someone to create wooden covers that fit over the metal shelving and painted the pegboard black. 6. Bring out the food. Consumables are the king of the impulse sale. At Burns Do it Center, which has three locations in New Mexico and one in Texas, there’s a buffet of snack items to greet customers as they’re headed for the checkout. The mix includes name-brand chips and candies along with regional items. “We always try local products when available, and we do pretty well with them,” says owner James Burns. 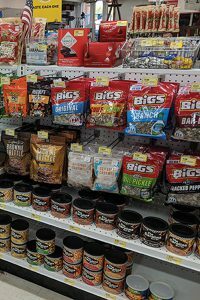 “We sell a regional beef jerky that has quite a following as well as pistachios grown in New Mexico.” Being successful in snack sales means having a diverse mix to satisfy a variety of tastes. While you’ll likely have some items that stay the same, it’s also important to bring in new flavors or types of snacks that align with trends in what people are eating. 7. Use clear sale signage.